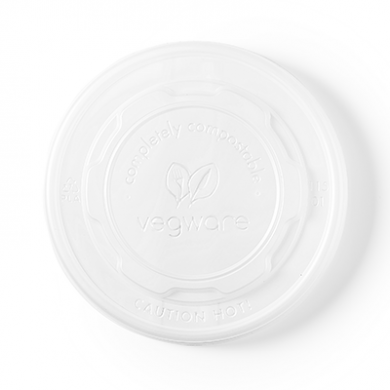 Bio compostable flat lid 115mm pack of 50 for 12-32oz soup containers are happy with heat up to 85. 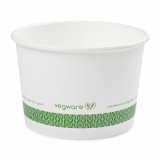 With no hole these are perfect for keeping your soup, stews, porridge hot with little to no spillage. 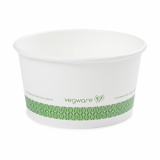 They are also great for taking your taking your cold items with you such as your salads or yogurts to work or on the go. 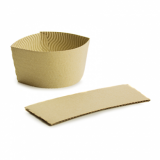 Use for hot porridge, soup, noodles, stews, pasta. Or cold ice cream, frozen yogurt, salads. Material CPLA high heat plant-based PLA.